VoIP is all about rich telephony features, distributed work group and auto attendant which are making businesses communication more effective and efficient. 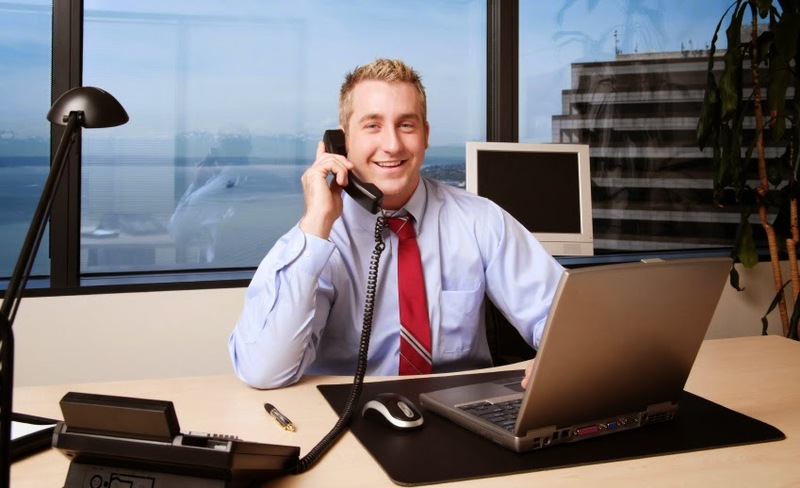 I guess you are ready to make the switch to a the latest VoIP system in the market but before you rush through your decision, let us look at top 10 tips to choose the best office phone system for your business. 1. Identify the pain points – You will need to identify the communication pain points of your business. You need to find out the problems plaguing the existing system at your office so that you know what to solve and how to solve. You need to understand the latest phone systems are loaded with numerous features but they have a price tag attached to it. Hence you need to find out your exact communication needs and the features that would help you suffice them. You will need to find out what are the features that your employees would be using the most – will it be the voicemail or auto-attendant. 2. Get the figures right – You will need to draw up a plan to build your case for implementing VoIP. You will have to find out the ROI and set up metrics to calculate and analyze the productivity of your employees. You will need to analyze how the returns are going to be distributed for the money you are going to invest in the new technology. 3. Decide between on-premise and hosted PBX – You are the best person to decide whether you need a hosted PBX system or you need an on-premise system. Both have their distinct advantages and disadvantages. The network team at your office will assist you in understanding the work as well as the investment associated with each model. You will also need to understand that hosted PBX is a much more economical choice for the smaller businesses because there are no upfront costs involved in the same. 4. Find out whether you need a unified communication or not – UC or unified communication is all about the integration of various communication tools and applications on a single platform. 5. Find out whether it is user-friendly or not – The latest VoIP system that you are thinking of deploying at your office has to suit the needs of your employees. Thus, it is very important that the system is user-friendly and easy to use. You should always opt for a system that your employees find easy to use. The new system should not bother them with advanced technicalities that they might have to acquaint themselves with. 6. Is the system easy to manage? System management should be your utmost priority because you cannot work with a system that is difficult to manage. The easier the system management, the better is the communication system. 7. Analyze the operational costs – The operational costs need to be lower and the Total Cost of Ownership should be low as it is the ultimate pointer towards adopting an economic system. You will have to calculate the long term costs associated with implementing and running the system. 8. Is it efficient? You can develop metrics that will help you find out whether there are any changes in the productivity levels of your employees over a period of time after implementing the VoIP service. 9. How flexible is the system? Your office phone system must be flexible to adapt to any type of changes that your communication system might need in the long run. You will have to find out whether you will be able to expand the system at will or not. 10. Test the system – After having done with all the calculations and analyses, it is time to test the system. Thoroughly test for all the things that you want in your communication system. What you think leave it in the comments below.